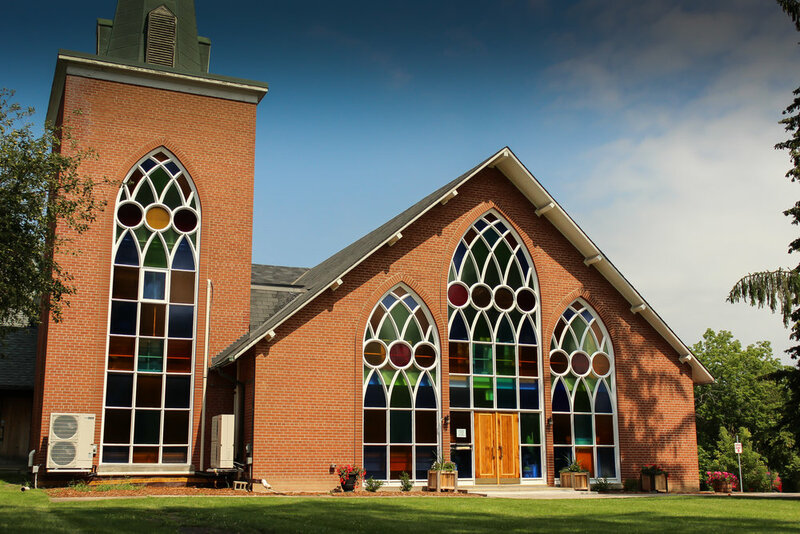 WELCOME TO ST. JOHN’S ANGLICAN CHURCH WILLOWDALE! St. John’s seeks to enable people in all their diversity to encounter the transforming presence of God in Jesus Christ. As a community of worshippers, staff, and volunteers, we work with care and imagination to be a centre for welcome, worship and learning. This inspires successive generations to engage with the richness of the Christian faith and its heritage. We aim to do this with confidence, compassion and creativity, promoting dignity and justice for everyone. We work with the Bishop of Toronto and the wider church, as a spiritual focus for Willowdale, the nation, and the world.